“Jazzy Jeff” Townes was born in West Philadelphia in a very musical household and developed a love of music at an early age. Jeff was just 10 years old when he started spinning records at parties using his family’s basement as a training ground for his expert mixing. By the time Jeff had made it to John Bartram High his skills as a DJ had progressed to a level that had him doing shows on the block party/ballroom circuit in West Philadelphia. It was through these shows that he quickly built a reputation, which had him spinning all over his hometown. It was not just Jeff’s ear for good music that had the party moving but his mastery of scratching techniques. Never a showman, Jeff let his hands do the talking. Jazzy Jeff was technically very sound and rarely made a mistake. 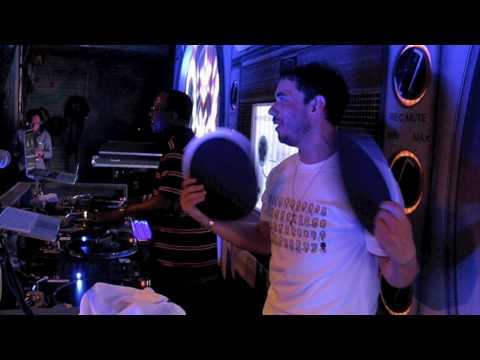 The precise percussive elements that Jeff brought to scratching quickly gained him a following. Jeff rolled with many crews and emcees around Philly but it was 1985 when he met Will Smith on the house party circuit. Jeff’s regular MC was away so Will stepped on the mic and the chemistry was instant. They shared the same kind of humor and hit it off straight away. By the summer of 1986 Will and Jeff had teamed up to released their first single, “Girl’s Ain’t Nothin But Trouble” as DJ Jazzy Jeff & The Fresh Prince. “Girls Ain’t Nothing But Trouble” was the first hip-hop song to sample a TV show theme, “I Dream of Jeannie” and it soon began to chart. 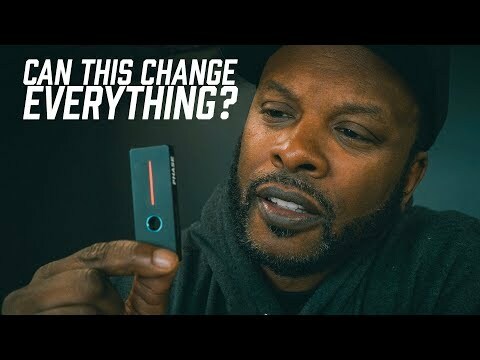 During this time, Jazzy Jeff entered in the 1986 DMC New Music Seminar. 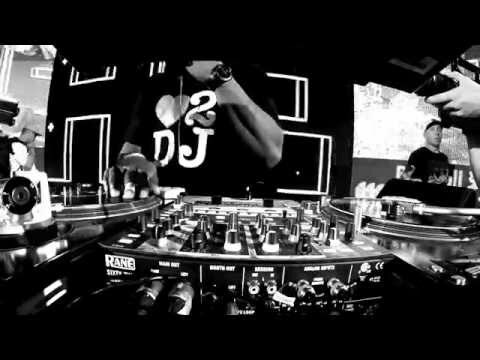 The Philly DJ wasn’t known as a battle DJ but his routines were so impressive he walked away with the Championship. Having made their mark on the music seminar in just a year of forming Jive/Zomba bought out the initial word up record contract that Will and Jeff had signed. Now on a major label, DJ Jazzy Jeff & The Fresh Prince’s debut album Rock The House was released in 1987. 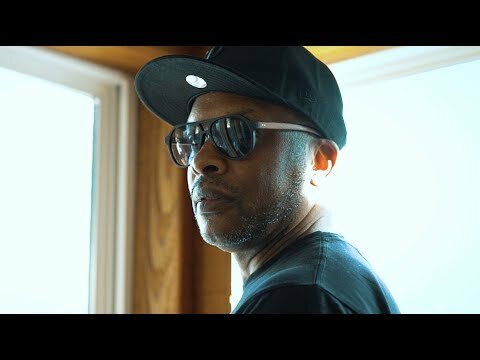 Rock The House contained one of the first hip-hop records dedicated to the DJ, “The Magnificent Jazzy Jeff.” On the record Jeff displayed all his skills, he also popularized the “transformer scratch” by being the first to put it in on a record. Jazzy Jeff’s own invention the “chirp scratch” was also displayed in which Jeff would make the record sound like a bird. The album also contained “A Touch of Jazz” which was one of the first Jazz/Rap Records released. The duo’s sound caught on and Rock The House went Gold. In 1988 DJ Jazzy Jeff & The Fresh Prince followed up “Rock The House” with “He’s the DJ, I’m the Rapper.” The record was one of the first hip hop double LP’s. The first side focused on Fresh Prince’s storytelling while the second side focused on Jazzy Jeff’s DJ’ing prowess. The second single from the album, “Parent’s Just Don’t Don’t Understand” became a huge hit, creating hip-hop crossover and gaining regular play on MTV. The success of the single propelled He’s the DJ to one of the greatest selling rap albums of the time, quickly going double platinum. The record was one of the first to pay serious homage to the DJ and Jeff’s scratches were heard worldwide. It inspired many young listeners to pick up the Turntables and emulate what Jeff was doing. Many DJ’s to this day cite those early DJ Jazzy Jeff & Fresh Prince albums as a reason they become a DJ in the first place. During the success of the duos second album they launched the world’s first pop star 900 number. Fans would ring in to get the latest on Jazzy Jeff & Fresh Prince, and by January 1989 3 million calls had been logged. They phone line actually made them more money than they were getting from their record sales. In 1989 DJ Jazzy Jeff & The Fresh Prince released their gold selling 3rd album “And in this Corner.” The 2nd single from the album, “The Groove” featured a remix with Grover Washington Jr. This was one of the first collaborations between a Jazz artist and a hip-hop group. Meanwhile Jazzy Jeff continued to advance the DJ art form. He became the first corporately sponsored DJ and he designed the first mixer for scratching the “Gemini 2200” or Jazzy Jeff Signature Series. In 1990 the Fresh Prince hooked up with Quincy Jones and NBC to star in the sitcom, “The Fresh Prince of Bel Air.” Jeff joined the Fresh Prince on the TV show and played Will’s best friend “Jazz” for the shows entire 6 year run. While Jeff’s first love was music he excelled in the TV role and quickly became a fan favorite. As The Fresh Prince of Bel Air began Jeff decided to set up his own production Facility, “A Touch of Jazz,” in 1990. A Touch of Jazz was created to tap into and develop the musical talent in Jeff’s hometown of Philadelphia. Young producers such as James Poyser and Vikter Duplaix soon joined the fold and began working on various projects. In 1990 Jeff also featured on the Simpson’s Sing the Blues album co-writing “Deep, Deep Trouble” with Matt Groening and producing the record. In 1991 Jazzy Jeff & Fresh Prince released their 4th album, “Homebase.” It featured the now classic, “Summertime” which went to ..4 on the Pop charts and in 1993 Jazzy Jeff & Fresh Prince released their fifth album, “Code Red.” It featured the song, “Boom! Shake the Room” which was the 3rd rap single to go to number 1 in the UK. The song went to number 1 all through Europe and Asia. By this time Jazzy Jeff & Fresh Prince had released 5 albums in 7 years, sold 14 million records together, and won 2 Grammy and 3 American Music Awards. As Will began to focus on his Television and movie career Jeff continued working on developing A Touch of Jazz. Also, in 1993 Jeff became a spokesman for Starter Gear appearing in the now infamous adds alongside stars such as Rodney Dangerfield and Janet Jackson. A Touch of Jazz worked on Will Smith’s first solo album, “Big Willie Style” in 1997. In 1998 Jazzy Jeff signed a solo deal with Columbia Records. 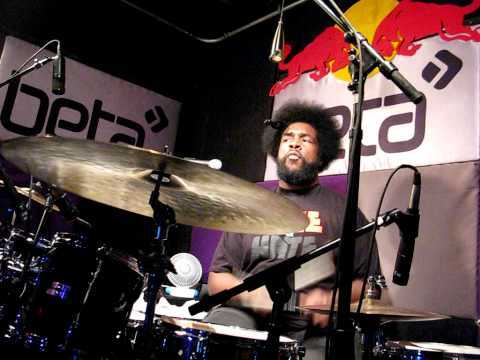 He recorded an album for the label, which featured tracks with artists such as Masta Ace, Eminem and De La Soul. Unfortunately, Sony chose to shelve the hip-hop work, wanting something more “commercial.” This setback didn’t stop Jeff from continuing his production work with A Touch of Jazz. In 1998 they worked with artists such as Tatyana Ali and Kenny Lattimore. In 1999 Jazzy Jeff and A Touch of Jazz produced Will Smith’s second solo album “Willennium.” In 2000, A Touch of Jazz worked on an album by a soul singer from Philly, named Jill Scott. The entire album was recorded at A Touch of Jazz and Jazzy Jeff served as Executive Producer. “Who is Jill Scott” was released with little fanfare, but strong word of mouth pushed the album to double platinum sales. 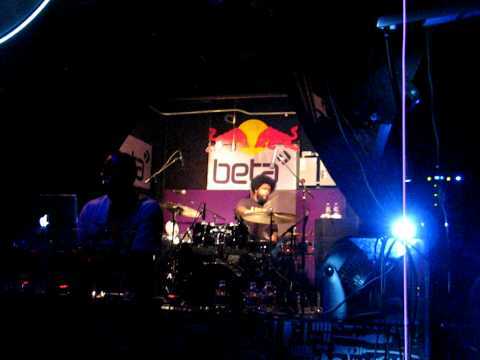 The album garnered A Touch of Jazz worldwide recognition 10 years after Jazzy Jeff had started the production facility. Soon A Touch of Jazz was working with artists such as Musiq Soulchild, Dave Hollister, City High, Floetry, Lil Kim & Michael Jackson. Jeff was busy overseeing A Touch of Jazz for these years but in late 2001 a small label from the UK, BBE asked Jeff to produce a solo album as part of their beat generation series which focused on producers. Jeff was given full creative control something he couldn’t get at Sony and jumped into the project. His first solo album “The Magnificent” was released in August 2002. The album featured Jeff’s trademark scratches and a variety of emcees and artists who were working at A Touch of Jazz. The album contained hip-hop, soul and house tracks that displayed Jeff’s versatility as an artist and producer. The album proved a success for the independent label. With the success of “The Magnificent” promoters started calling and Jeff went out touring to promote the album in 2003. Jeff had come full circle, back spinning records just like in the beginning of his career. In 2004 Jazzy Jeff released his first official mix CD, “Hip Hop Forever II” for BBE. 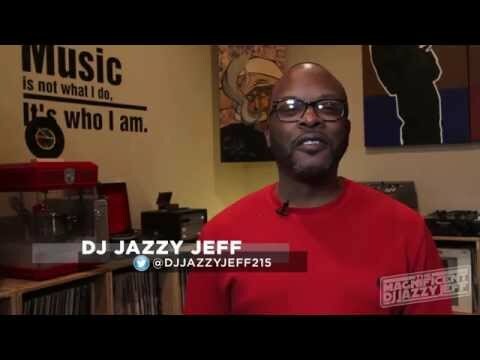 The album showcased Jeff’s trademark mixing skills and many underground and overlooked Book Jazzy Jeff for shows and concerts at Heavy Rotation booking agency. Worldwide Bookings with HR Booking. Jazzy Jeff Booking, Book Jazzy Jeff. Book artists like Jazzy Jeff, Jazzy Jeff booking agent, contact Jazzy Jeff email, Jazzy Jeff manager, Jazzy Jeff management for concerts, bookings, biography, pictures, videos. 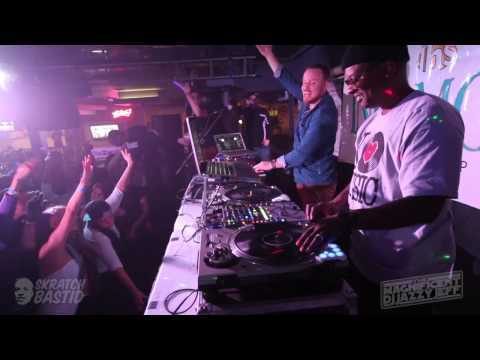 Jazzy Jeff may be available for your club shows, private party, festivals or other events.